The UK’s largest property auctioneer, Auction House, says the number of lot entries received in the first half of 2015 was a record high. Between January and June the auctioneer sold 1,415 lots through its national network – some 14 per cent up on the same period last year. It recorded a sales success rate of 76 per cent, raising £179m in the process. Meanwhile, it says a record 726 auction lots are catalogued to be offered during July, marking a 10 per cent increase on the group’s previous highest monthly total. “This double-whammy of successes have taken place during a period of weakened supply and the market disruption that surrounded the General Election.” says Auction House founding director Roger Lake. 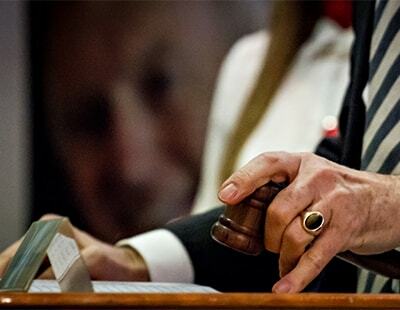 “More and more local sellers are choosing the speed and certainty that auction provides, rather than the very protracted private treaty process with its associated high cancellation rate. The prices achieved through our regional auction rooms regularly equal or exceed the levels obtained by estate agents for suitable properties, and in a fraction of the time” he claims. 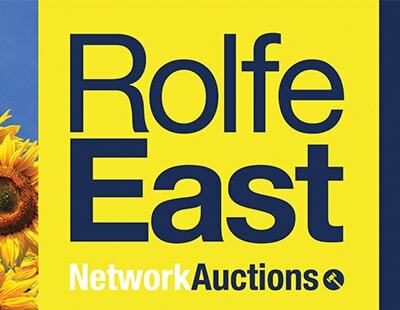 Auction House operates on a regional basis with 40 sale rooms across the UK.